BULGARIA / SOFIA / DRAGALEVTSI DIST. 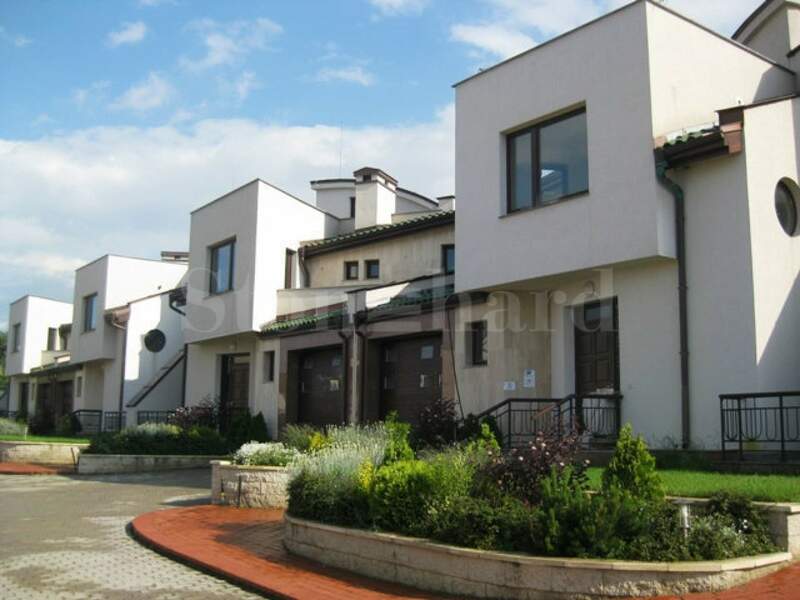 Detached family houses in a gated residential complex in Dragalevtsi, at the foot of Vitosha Mountain. The complex provides two types of houses and their mirroring variant. 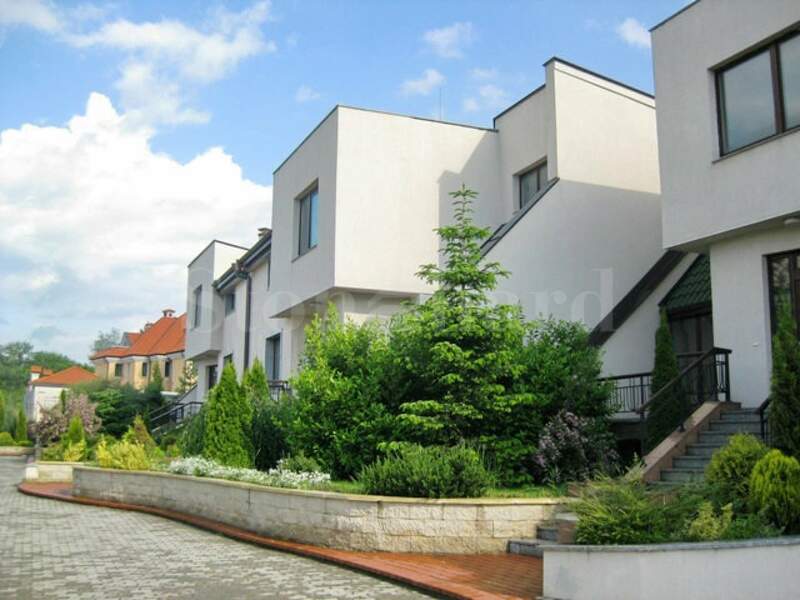 For sale here are available family houses of type A (3 pcs) / A1 (4 pcs), with total built-up area: 465.80 sq.m; area of the plot: 446 - 728 sq.m; common parts: 118.450 - 193.344 sq.m. Please ask your broker for the B / B1 houses, which are also available. Basement: staircase and corridor, boiler room, garage for two cars, ironing and drying room, storage room (basement). The residents of the complex enjoy a controlled access and a security alarm system as well as video surveillance. The heating is done via a water pump system with collector boxes, plus aluminum radiators. In the living rooms, dining rooms and kitchens of the houses there is underfloor heating. The family houses are placed amidst a lot of greenery, with nice entertainment and walking areas, as well as a children's playground. The houses have courtyard zone for usage of the owners only. The area where the gated complex is situated is quiet and very communicative. There is a quick and easy access to Cherni Vrah Blvd. and the Ring Road. Nearby is Maxi supermarket and many restaurants.